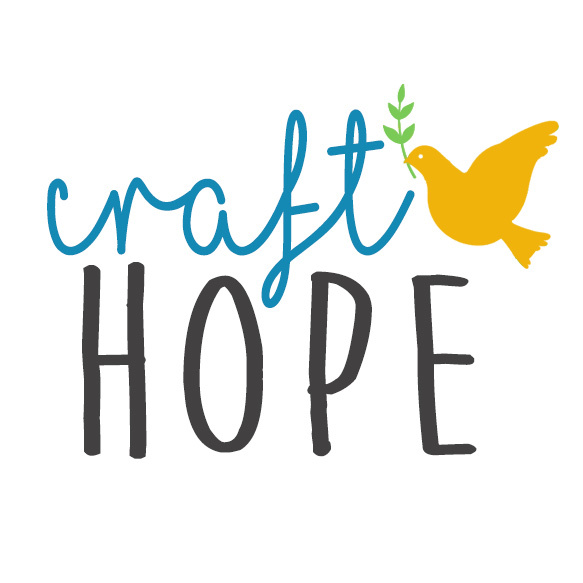 A few months ago, Country Woman Magazine contacted Craft Hope looking for ways we could partner on an extra-special project. Country Woman is celebrating its 45th anniversary this year and wanted to offer their readers both a craft that’s fun to make and a chance to be creative for a cause. I immediately thought of The Miracle Foundation, a nonprofit organization that helps orphans in India and internationally to reach their full potential. If you have been with Craft Hope from the beginning, you might remember Project 2 :: Miracle Foundation where we collected over 2,800 handmade blankets, bibs, booties, etc. for orphans in India. Country Woman’s Craft Editor Vanessa Tsumura designed three adorable felt finger puppets – based on animals children in India would be familiar with – a monkey, elephant, and bird. The project is super-simple and inexpensive to make – the ideal activity for a Scout troop or craft group. You can get the full instructions for the finger puppets, along with directions on how to mail them to the Miracle Foundation, in the Feb/Mar issue of Country Woman or online. Of course, you Craft Hope folks are the most creative lot I know so the sky is the limit for creativity. You don’t can make any puppets you would like. We just offered up these patterns as suggestions. I can’t wait to see what you come up with. The deadline for Project 26 is March 9, 2015. I would love to see your puppets so be sure to post them to our Facebook page as well. And please share our project with others through all of your social media outlets. We are honored to be featured in Country Woman Magazine and kicking off 2015 with this great project with The Miracle Foundation.